Nearly 11 year-old project due out for Switch on January 31. 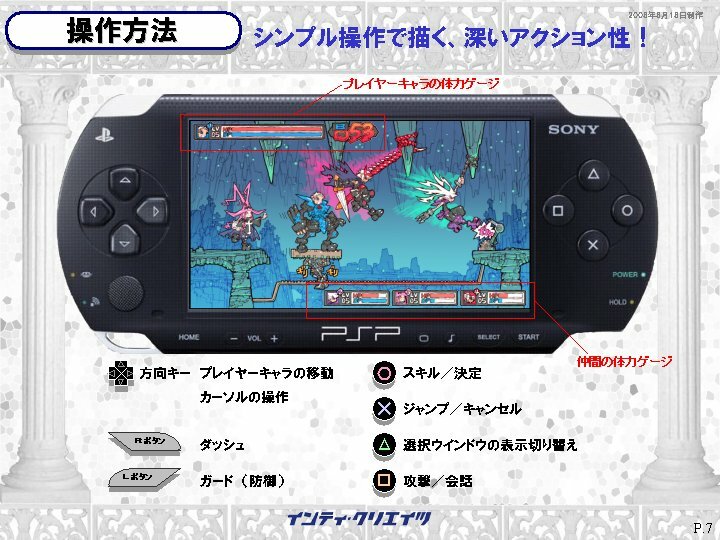 Dragon: Marked for Death was originally drafted by game designer Yoshihisa Tsuda as a PSP title, developer Inti Creates president Takuya Aizu revealed. 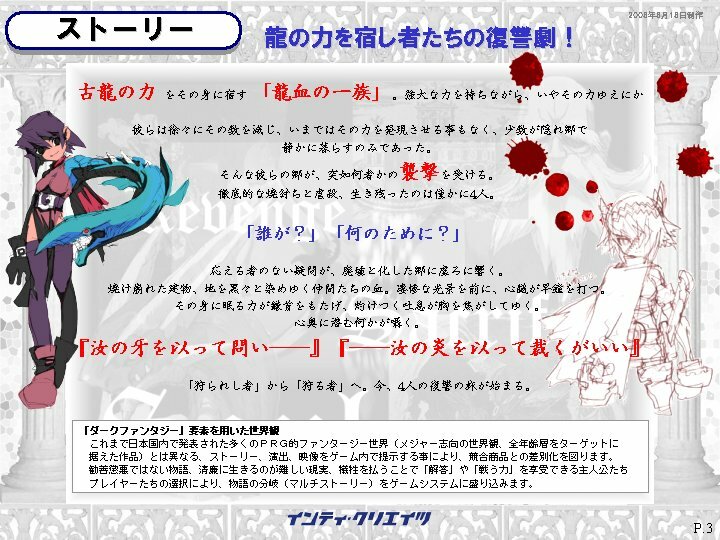 Aizu shared concept materials that date back to August 18, 2008. The materials label it a 2D side-scrolling action game in the vein of Mario and Mega Man, where players can enjoy exhilarating action, solving the mysteries of the story, and character growth in maximum four-player cooperative play. 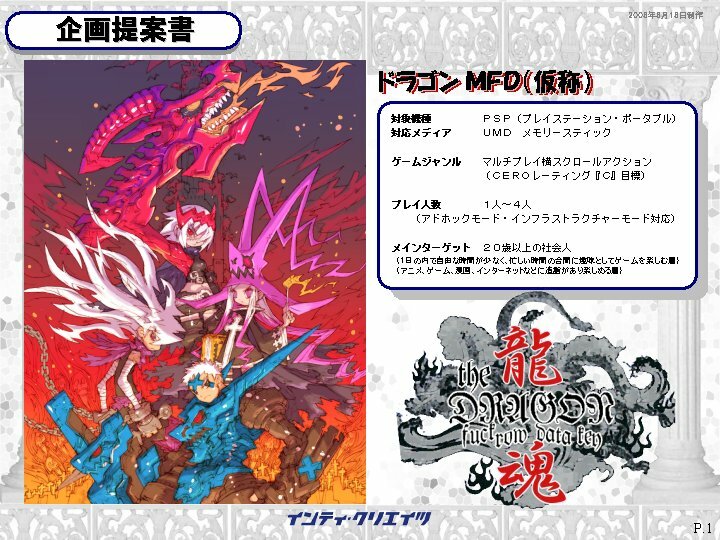 Dragon: Marked for Death is a 2D side-scrolling action RPG game for the Nintendo Switch where up to four players can play together in single player action or either local multiplayer or online multiplayer. 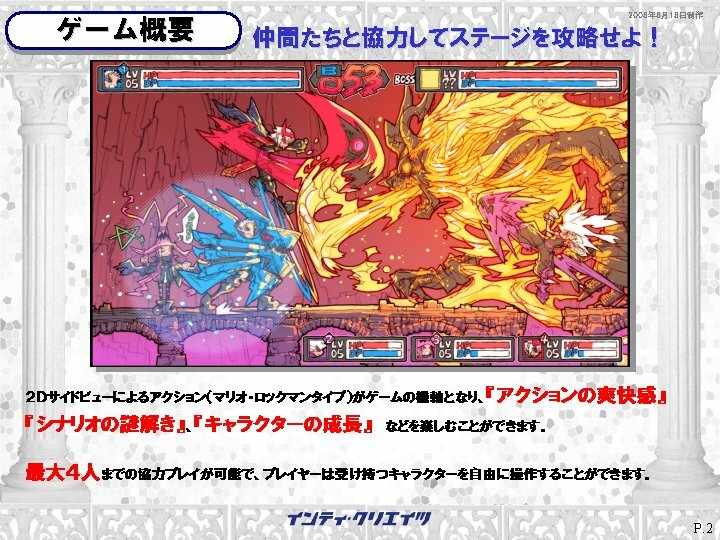 Players control one the four members of the Dragonblood Clan, each with their own unique moves and playstyles, allowing for a deep, strategic action experience. The Empress is a well-balanced DPS character, the Warrior is a Tank class character that protects the party with his high defense, the Shinobi is a DPS character that places emphasis on movement on tricky attacks, and the Witch can both heal her allies and damage her enemies with powerful spells.